You are here: Home / Testimonials / Logan K.
All five stars to Phil. In addition to learning about local politics and great places to eat, Phil outfitted my whole family on the cheap w/ good equipment. 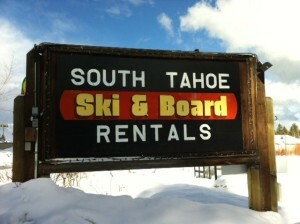 Fixed a broken boot in less than five minutes while advising us which runs at Heavenly would be best later in the day. Has a carnival like ability to guess height, weight and age. Asked about my partner who he had met once.